just my little mess: business talk thursday- credit cards! business talk thursday- credit cards! most people hear me talk about craft shows and going to visit shows to research and find out if the show is a right fit for your business before signing up. so this past weekend I did just that. I drove over an hour to visit this show - I won't mention the name of the show, becuase we decided it's soooo not for us! there was a lady there selling great teas and awesome instant coffee. I noticed as she was checking someone out that she didn't take credit cards. she had an iPad so I asked her if she should consider taking cards using square. she immediately told me that she isn't interested in paying credit card fees - 2.75%? and that she has not raised her prices in over 7 years...after that all I heard was "blah, blah, blah". Seriously, that is what I heard - I completely tuned her out. and did I mention I WAS IN COMPLETE SHOCK!!! I could not believe what I was hearing. She continued on to tell me she only misses out on about 2 sales per show by not taking credit cards. ARE YOU KIDDING ME??? so, I bought tea and I was checking out and told her that I no longer carry checks...she told me she could give me a slip and I could take my items up front and they will take my credit card...WHAT, who does this? ...oh, yeah, when she went to put my items in a plastic bag I told her I didn't need a bag because I brought my own...she continues to give me the plastic bag and told me, her order form is included in the bag... I'M AGAIN COMPLELELY SHOCKED!!! I got home took the order form out of the bag and look up the lady's website...lol, there is no website...you can only place an order by sending the form with a check. I continued to throw the order form in the trash! Ok kiddo's here is the deal. You miss out on more sales than you think if you can't take credit cards. People will purhcase more if they can use a credit card and they are not limited by the amount of cash they have with them. Customers like convenience. Today there are so many companies that make it so easy to take credit cards. 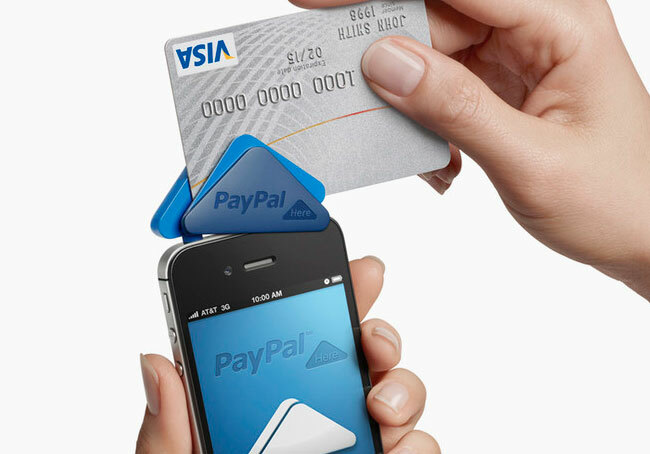 I use square but paypal is also working on the same type of thing. The great thing about square...your money is sent to your bank about the next day and then depending on your bank you will see your money in 1-3 days in your account. My understanding about PayPal is your money will show up immediately in your PayPal account. The fees are so low. If you are a craft show vendor and you don't currently have a way to take credit cards, you should look into this. There are so set up fees, there are no monthly fees and the fees per swipe is so low; there is not a huge machine to carry around, you don't need electricity...it makes it a win win for most. There is a downside...these devices only work with iPhone, iPad or Android phones. I honestly purchased an iPad so I could use it at craft shows. shhhhhh, don't tell anyone. So although I purchased an item from this person...she did lose another customer becuase all though I love her product, I'm not going to waist time to fill out a form and put it in the mail with a check.